With beautiful and talented women from over 100 countries, the Miss World 2017 competition will soon kick off! 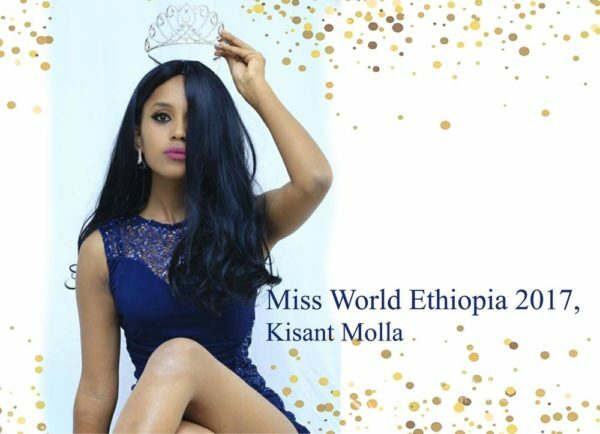 Miss World 2017 will be the 67th edition of the Miss World pageant and it will be held on the 18th of November 2017 at the Sanya City Arena in Sanya, China. 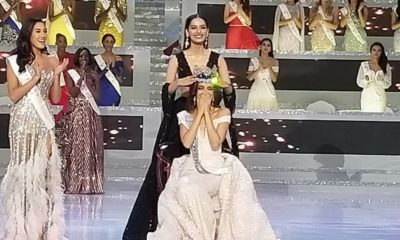 Stephanie Del Valle of Puerto Rico will crown her successor at the end of the event. 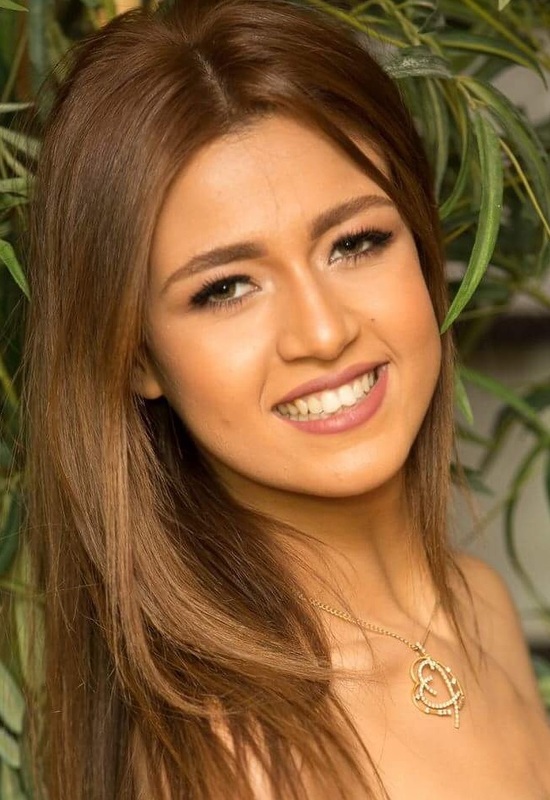 Miss World 2017 will have a new format, giving greater emphasis on social media and interactivity. This new format is called the Head-to-Head Challenge, which will select 20 out of the Top 40 contestants. 116 delegates have been confirmed to participate. 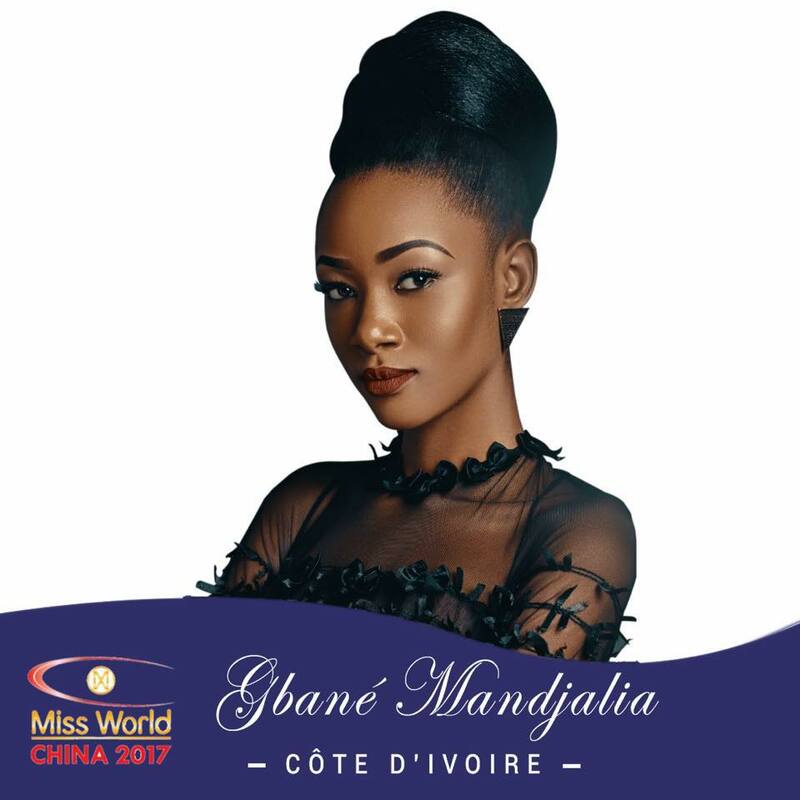 As always BN will be bringing you all the updates from the competition but first, here’s a chance to meet ALL the African beauty queens who will be competing for the Miss World 2017 crown. 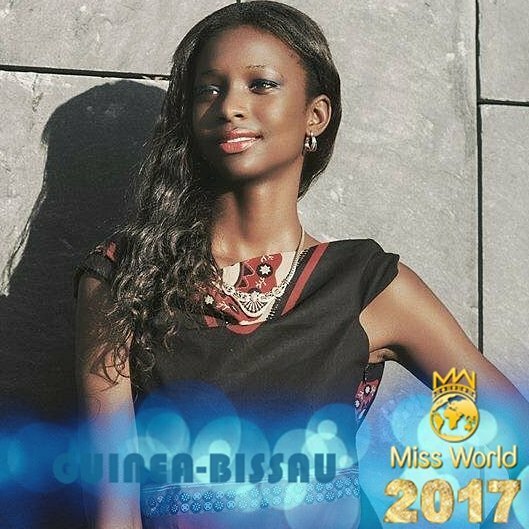 Guinea Bissau – Laila Da Costa was appointed to represent Guinea Bissau at Miss World 2017 by TOP GB Internacional, the license holders for Miss World in Guinea Bissau as the pageant was not held this year due to lack of funds. 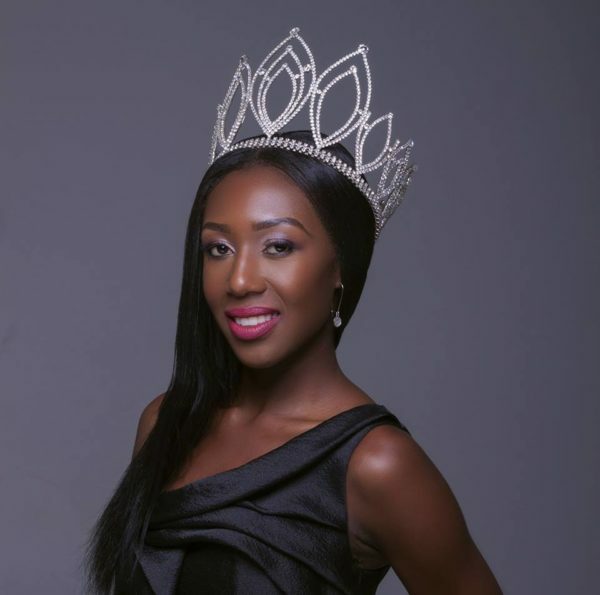 Da Costa was crowned Miss Guiné-Bissau 2014 but withdrew from that year’s edition and also from the 2015 edition of the Miss World pageant due to visa problems. 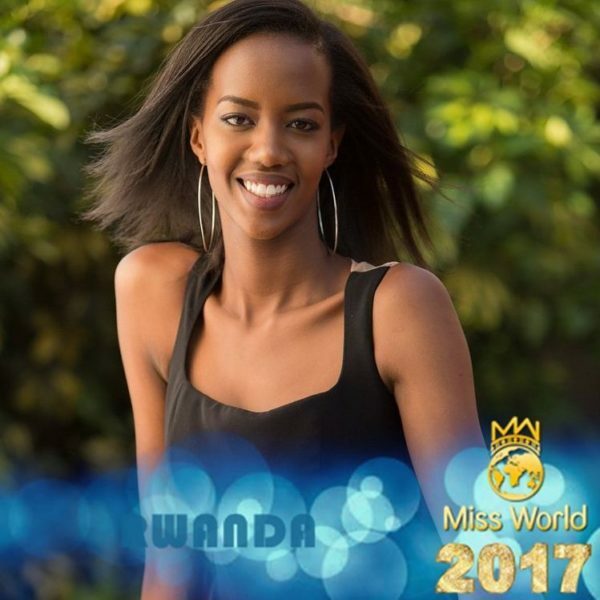 Tanzania – Julitha Kabete was chosen to represent Tanzania at Miss World 2017 after a casting call was organised by Hashim Lundenga, the national director of Miss Tanzania pageant as the 2017 edition of the pageant was not held due to lack of sponsorship. 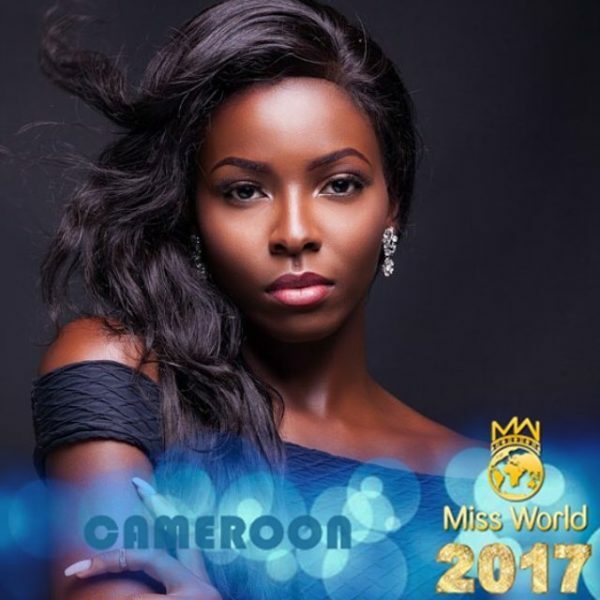 Cameroon – Michèle Ange Minkata was appointed to compete at Miss World 2017 pageant by Solange Ingrid, the national director of Miss Cameroon pageant after Julie Nguimfack , Miss Cameroon 2016 was dethroned on grounds of indiscipline. 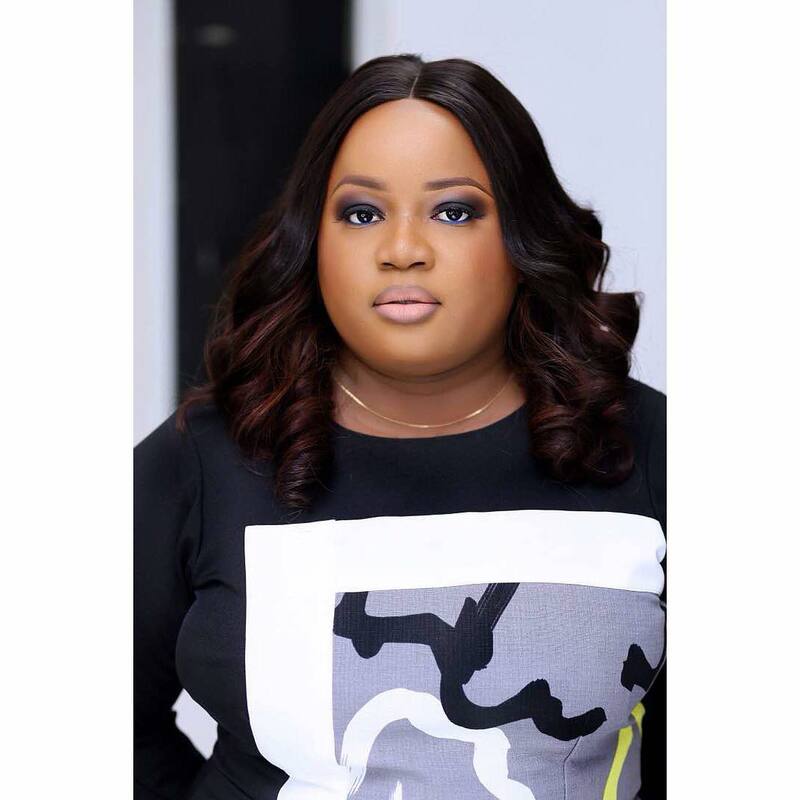 DR Congo – No delegate was appointed for Miss World 2017 due to lack of funding and sponsorship. 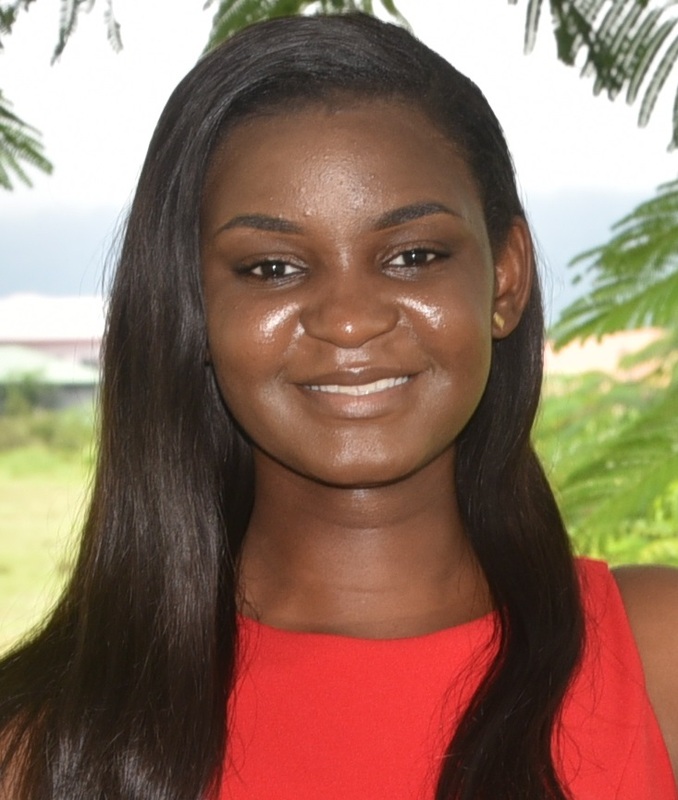 Sierra Leone – No delegate was appointed for Miss World 2017 due to lack of funding and sponsorship. 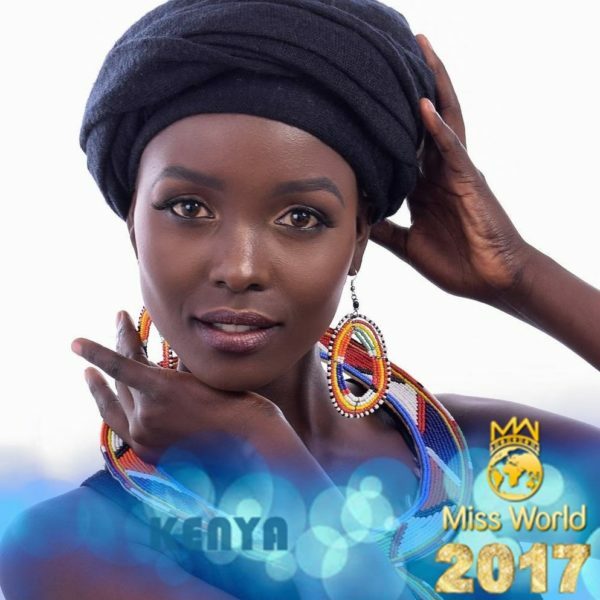 Uganda – No delegate was appointed for Miss World 2017 due to lack of funding and sponsorship. 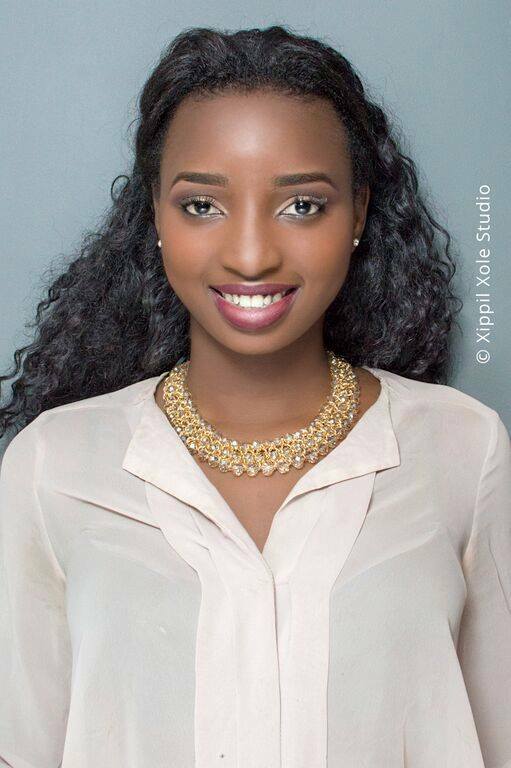 Senegal is making its Miss World debut. 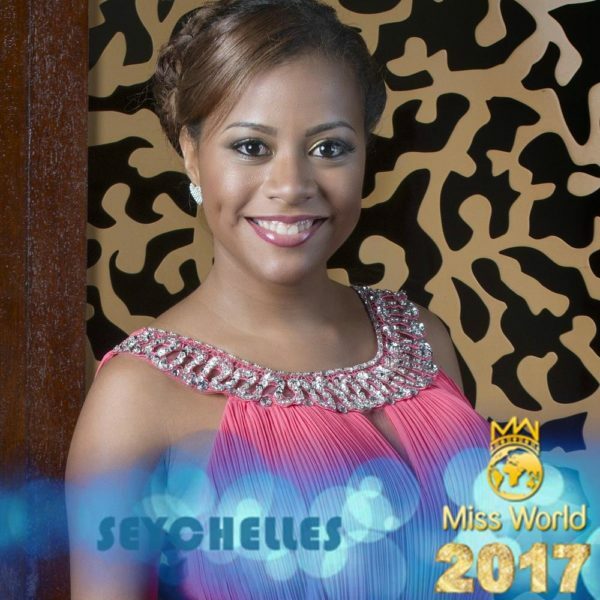 Angola is returning for Miss World 2017 after last competing in 2013. Zimbabwe, Cameroon and Ethiopia are returning for Miss World 2017 after last competing in 2015. Bio: The 19 years old, Mpoi Mahao is a second year student of Humanities at the National University of Lesotho. 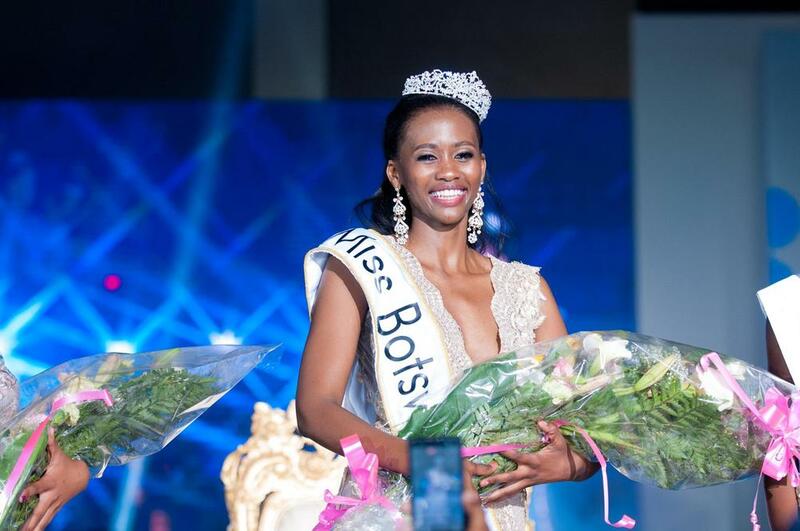 She was crowned as the winner of Miss Lesotho 2017. 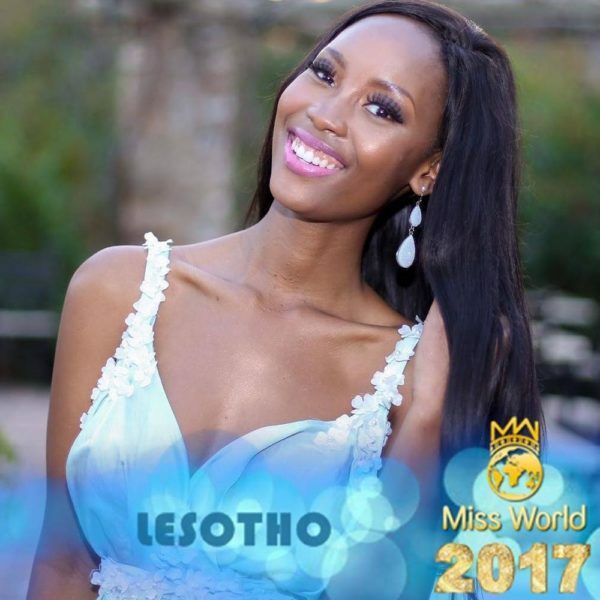 Mpoi will now represent Lesotho at the Miss World 2017 pageant. i am not understanding our coffee and chocolate sisters this year o.
Cameroon and Cote d’Ivoire and South Sudan!!!!!!!!!!!! This picture does not do justice to miss Nigeria. She needs a better head shot. She’s a million times more gorgeous than this. 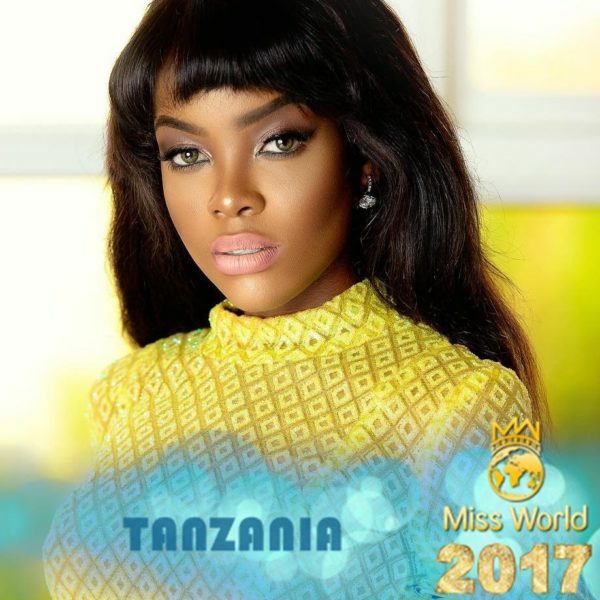 Come all the way thruuu!… Ms Tanzania. Come all the way thruuu!.. 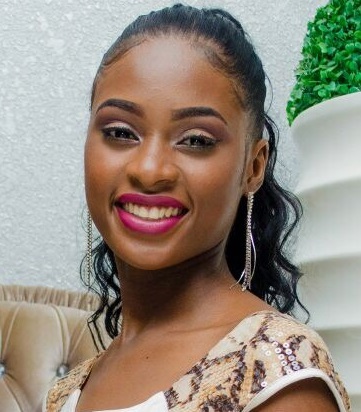 Ms Tanzania. 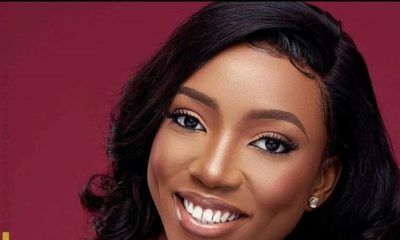 Miss Nigeria needs to change that photo ASAP! It’s too “modelly”! Dang who’s running this operation? She’s not going to get any votes looking like that! I’m here for Ghana, Cameroon, and Cote D’Ivoire. 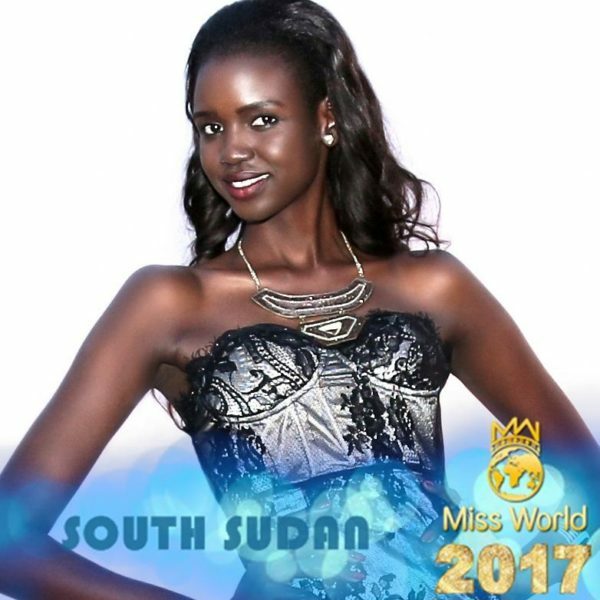 South Sudan would blow them all out of the water when she has her makeover. Gosh, I love melanin! Seconded! 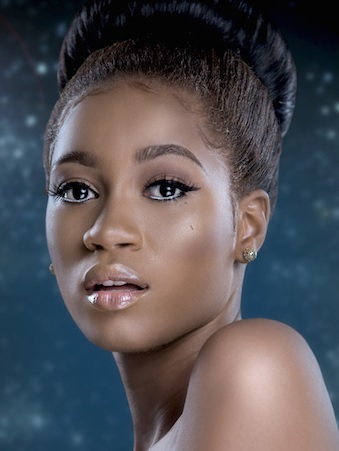 Miss Nigeria is very beautiful but I suspect she’ll need to wiiiiiiiipe off the make-up and let us see her face. The ladies are pretty, I like Kenya and Ghana best. If there was an award for cuteness Ms. Seychelles would def. win. I support my black women all over the world but will always wish for a Caribbean winner.